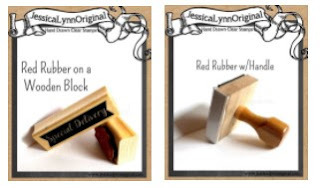 HAPPY THANKSGIVING and It's release time at JessicaLynnOriginal.com as we launch the new photopolymer stamps! 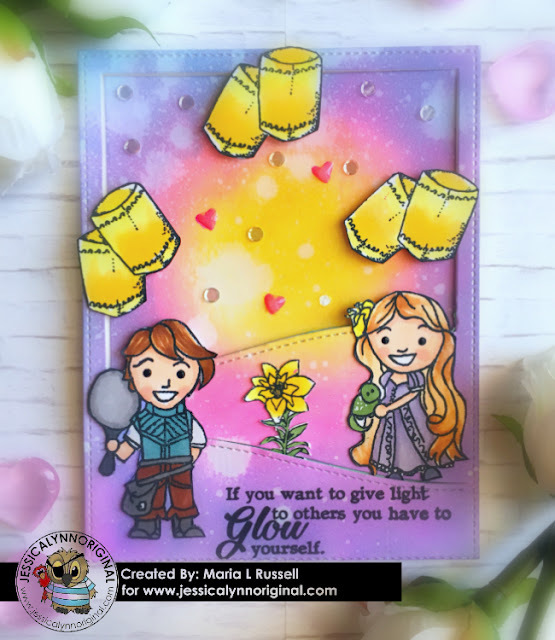 I am so excited to share this amazing new pair of stamp sets and to share all of the amazing items that our Design Team created. Below you are going to see our blog hop, be sure to stop at each blog and get inspired. 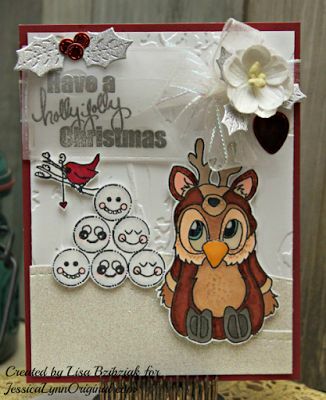 This card was created by Maria, I am in love with how she used the set to create this full scene. 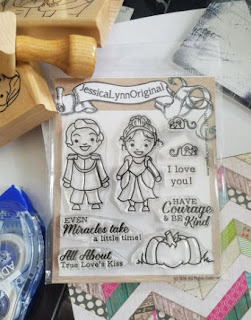 If you order these two clear stamps(Click the photo of either stamp set to learn more), we will email you with a code to download a free digital snow Kid in Costume stamp. 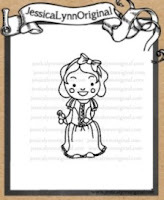 If you choose to buy the snow white or if you get her free from our deal make something with her and we will leave this hop open for one week for you to add your card to the mix! 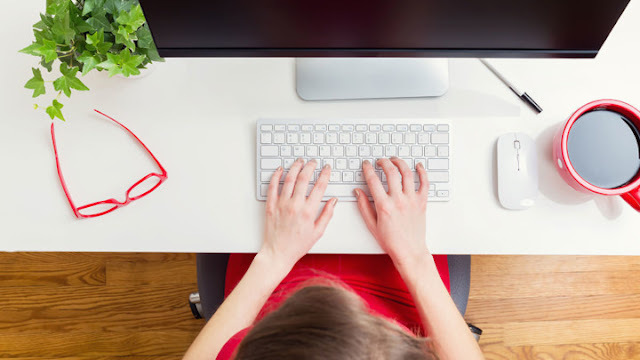 It is a great way to get more exposure to your to blog and share your work! I can't wait to see what you add to our hop!! * if you pre-orders this set and already got them you can add your cards to this hop. We would love to have you join in. Thanks so much for stopping by and visiting! Enjoy the rest of the hop, and make some time to be creative! Keep Moving Forward. 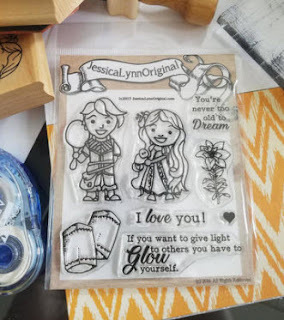 After taking a few months off I am so excited to be returning to our stamp launch with the first new set in a few month: JessicaLynnOriginal's You are my Happy Ending Pirate Kinds Clear 4x4 Photopolymer Stamp Set. I wanted a series of stamps that you can intermix and change them out. So I designed this adorable set of kids in costumes. I love pirates and I wanted to make a set that was interchangeable with other ones. Wait until you see the full collection of these adorable kids. You can stamp them all together (it looks like the cutest kindergarten group). Be sure to watch our video to get to know this new stamp set. Our amazing Design Team put together some amazing paper crafting projects to inspire you with ideas for the adorable set. Be sure to visit the ladies blogs to leave some love! 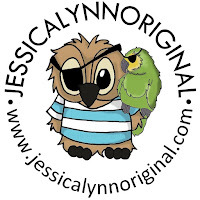 Comment on all of the blogs and be entered to win a JessicaLynnOriginal prize! Why the change of the Blog? So excited to be back on my favorite version of the blog.. blogger! I was here for a long time and then I thought it would be worth it to change over to another version (which was a cost each year) yeah.. no. I really didn't like the other version of my blog and people had issues with feedback and such. SO.. we are back here. I am so excited. I was going to import everything and I thought.. you know what.. clean slate. We have sold out of stamps and such.. so why rehash was is done. 2017 has been a very interesting year here in the Mould Family. We added a new daughter back in April, Miss Flynne. Our other daughter is already four and on her way to Pre-K, it is crazy to think about how fast that time went. We have just been busy from the time we wake up till bed but I wouldn't want it any other way. I did take a few month off. After 12+ years of JessicaLynnOriginal.com I knew that I was going to burn out if I didn't take some time. Family time. It was really needed and I can tell you I feel ready to bring this back and really share some amazing new art. Taking time for your mental health is a great thing. 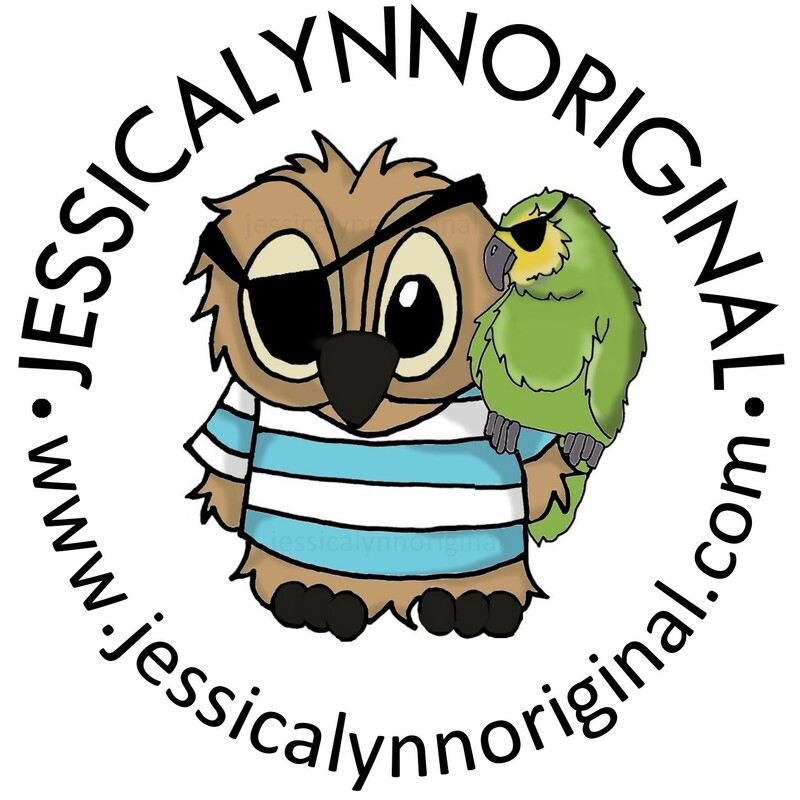 For those of you who are new, I am the owner of JessicaLynnOriginal.com and our sister company (JLMould.etsy.com) our Etsy counterpart. I draw ALL of the art that you see in our store unless I noted it as such. I am so excited that you are joining us on this new adventure. My daughter just loves the movie Frozen and this card was made for her. This song.. I have heard it about a thousand times and hearing her little voice singing just melts my heart. 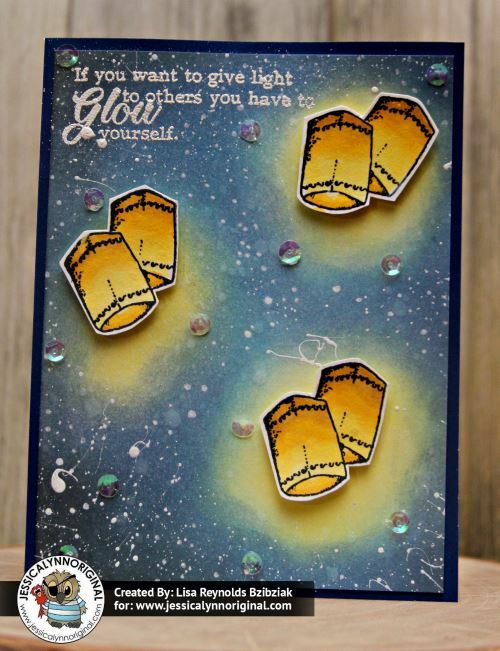 I love making cards that are just outside the box. Be sure to watch the video for my How-To! We do not own the Frozen Art those belong to Disney and they are part of the Frozen Coloring Book Series. If you are interested in them please visit our link above. 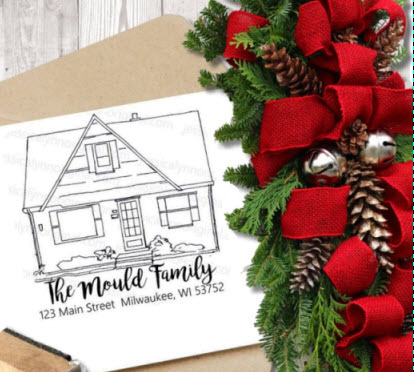 We claim no rights to them, I just wanted to make a card for my daughter and share our card making process.